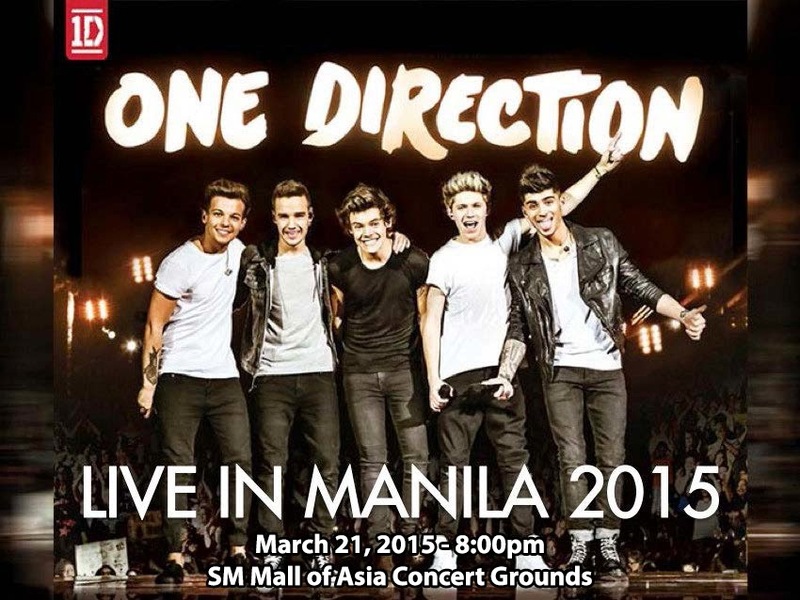 Before their scheduled manila concert this coming March 21 and 22, Bureau of Immigration wants 'One Direction' members, Zayn (Zain) Malik and Louis Tomlinson to post cash bonds of P200,000 each. The bonds is for Special Work Permit of the band and it was requirement by their promoter, said by the Bureau of Immigration on Thursday, March 19. Elaine Tan, BI Spokeperson said, "The imposition of cash bond was pursuant to the referral of the Anti-Drugs Advocate, Laban ng Pamilyang Pilipino, Inc. (ADA), requesting for strict scrutiny of applicants for SWP, particularly those with purported links to drug use," she added that, "is intended to protect the public interest should the band members commit any violation during their stay in the Philippines." According to BI, this bond referral was based on the controversial videos of Zayn (Zain) Malik and Louis Tomlinson. The two 1D members are seen smoking marijuana in a viral video. Also, Tan said that they will prevent the concert on happening if the said requirements will not be met by the band prior to the dates mentioned earlier. Comments or suggestions about "P200K bond from One Direction before their performance - Bureau of Immigration" is important to us, you may share it by using the comment box below.